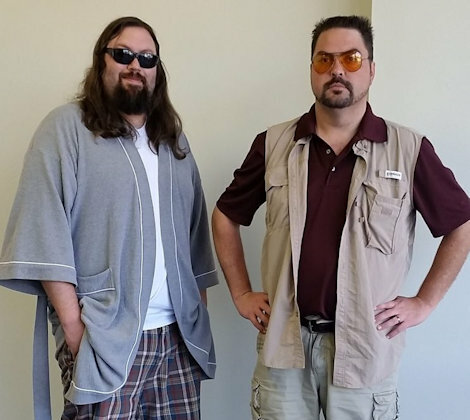 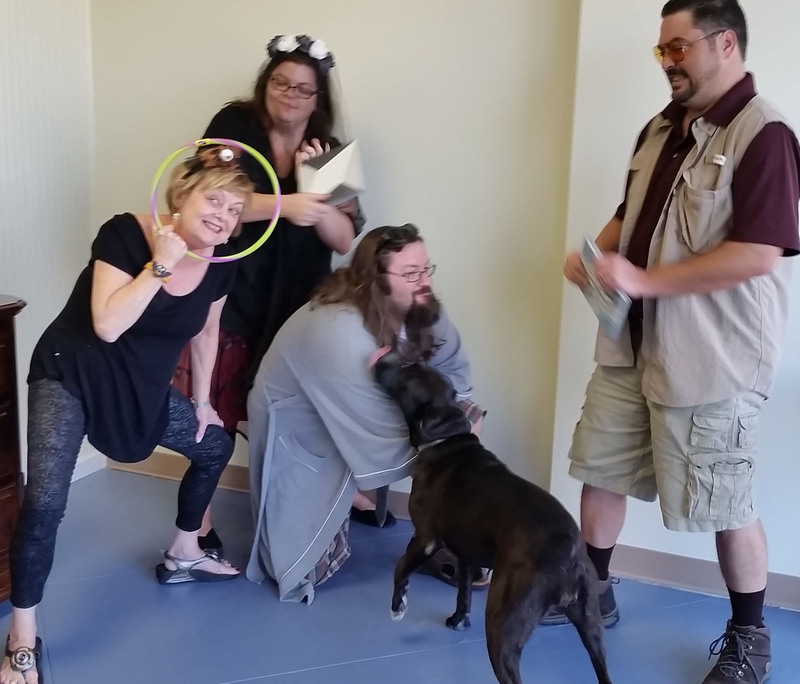 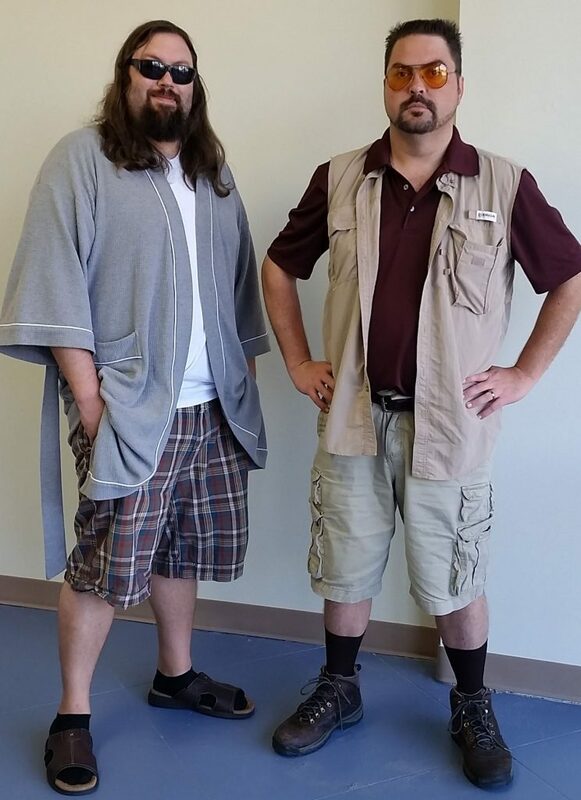 Just another day in the office… Dude and Walter stopped by in search of new flooring after The Dude’s rug was micturated upon. 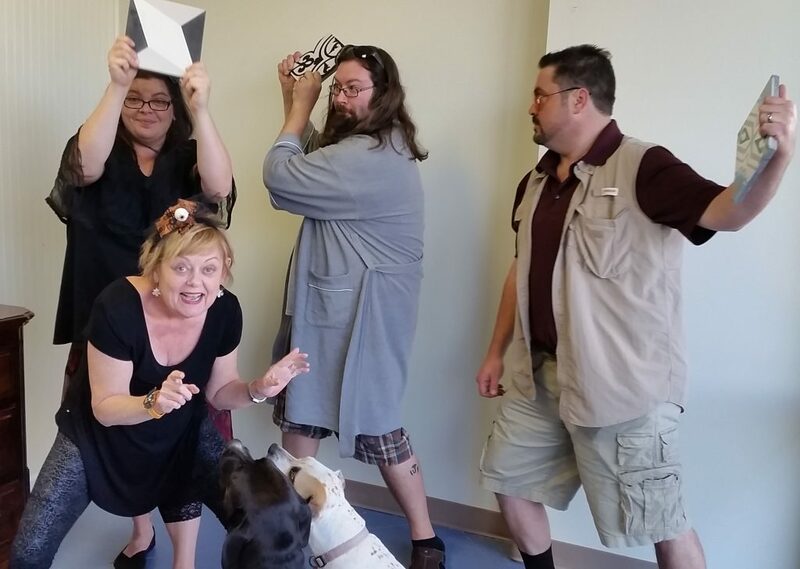 When told we are an online retailer only, mayhem ensued. 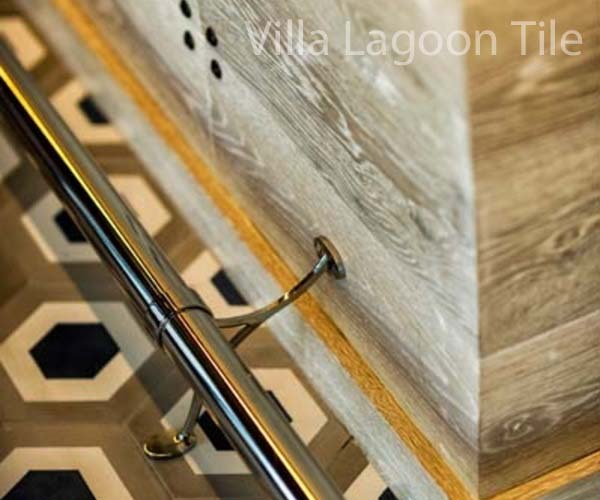 Happy Halloween from a few of the NUTS at Villa Lagoon Tile! 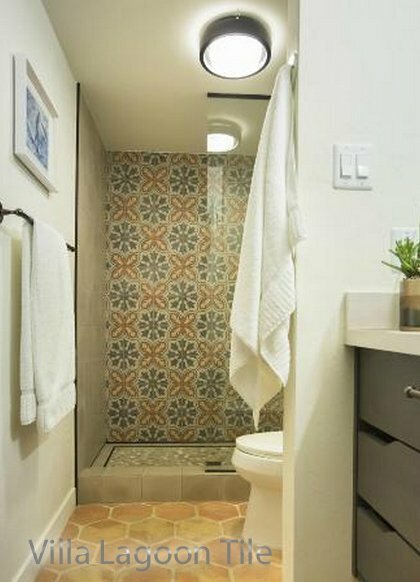 What Colors are Possible in Cement Tile ? 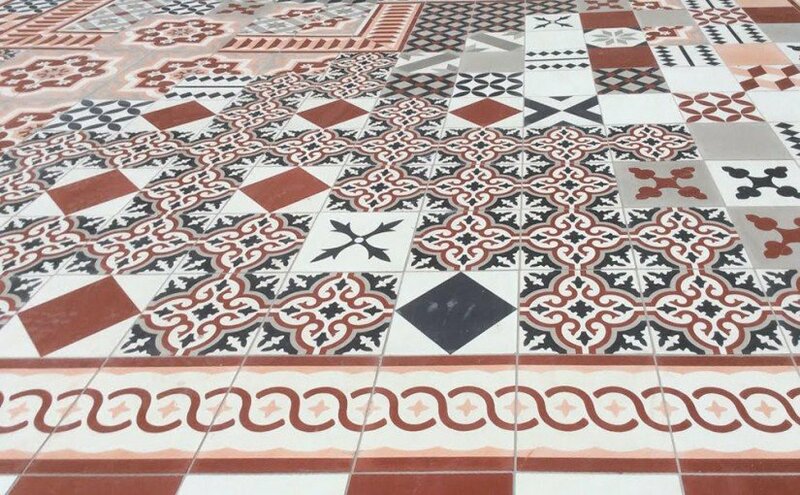 In historic cement tile floors one sees many variations of colors formed using iron oxide and a few other simple natural earth pigments. 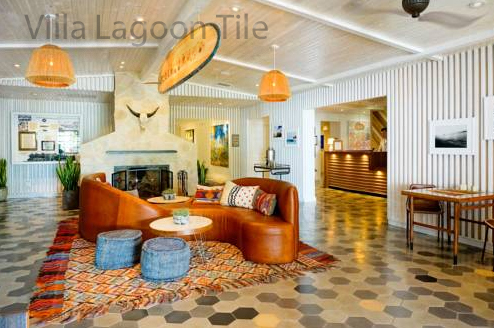 These old tile floors have a rich but often deep color range. 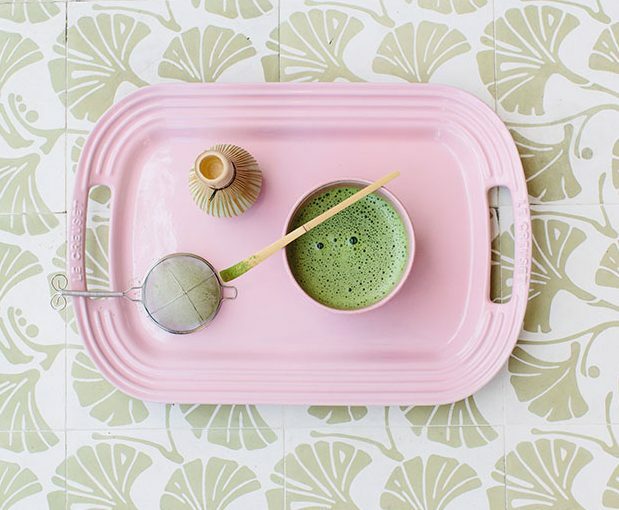 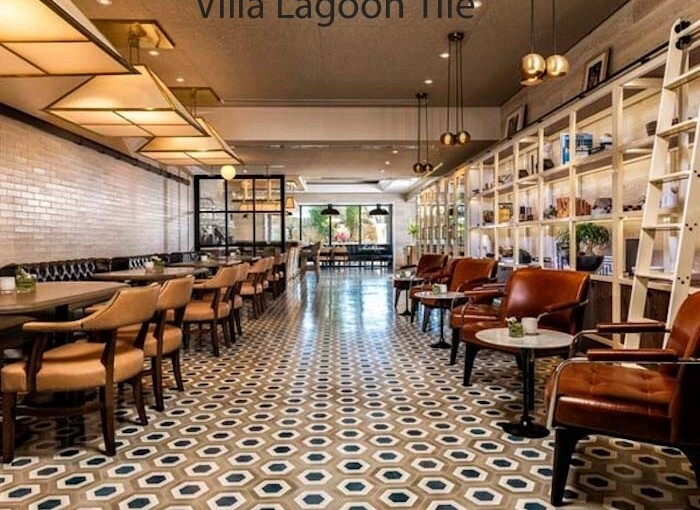 Now with earth-wide connectivity and speedy transportation of goods from country to country, we are able to find pigments to create just about any cement tile color needed by a designer or architect. 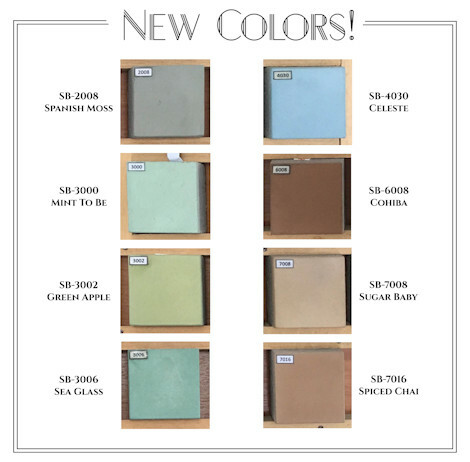 We are in love with these gorgeous new shades that we have added to our cement tile standard palette. 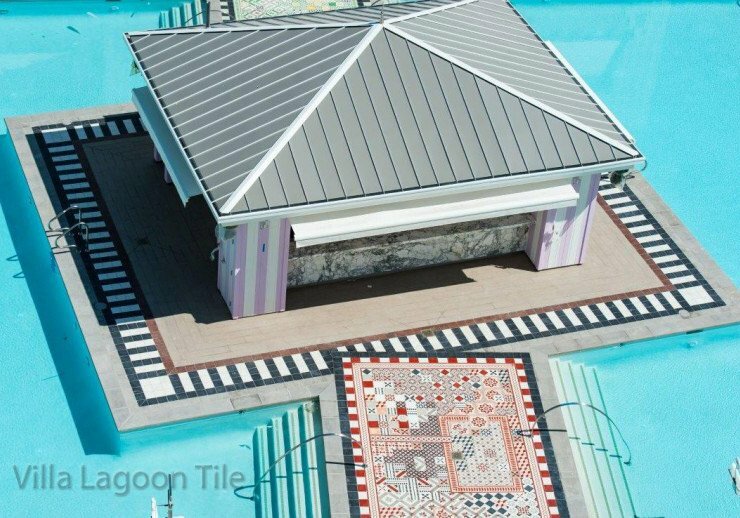 These super saturated cement tile colors would have been impossible just a few years back. 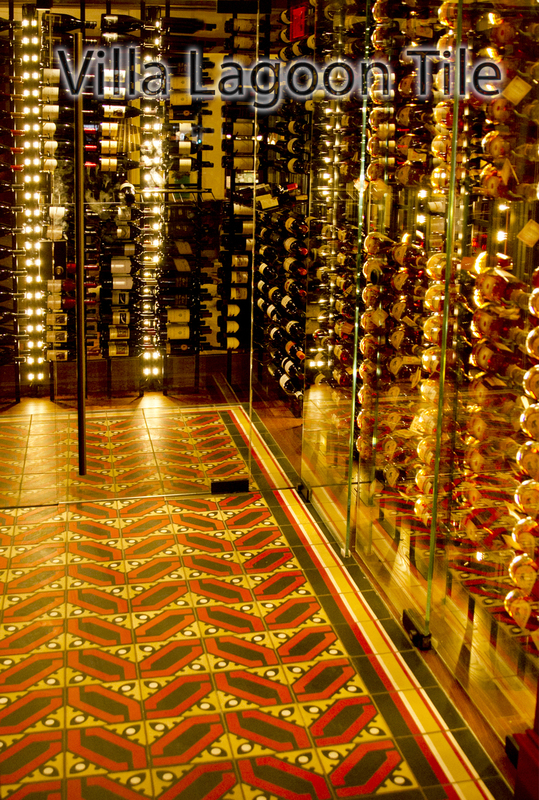 Disney wanted some vivid colors for a special project in Hong Kong. 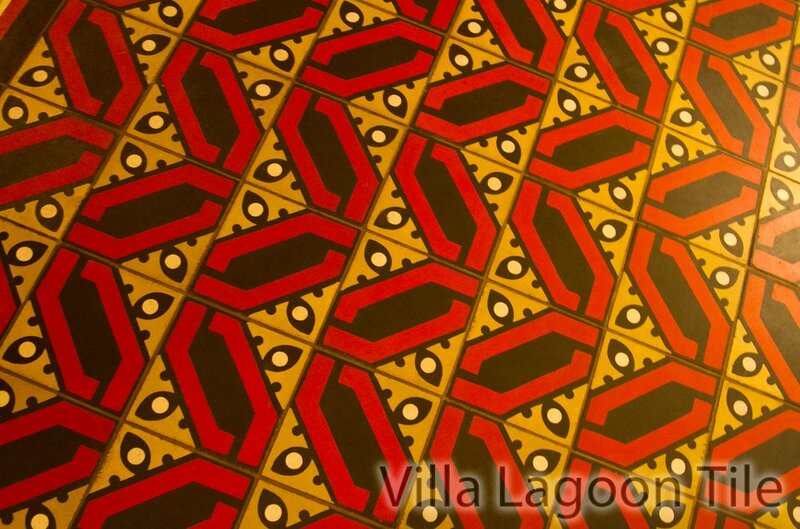 We got busy and came up with just what their designers needed for a bright, fun floor in a Disney hotel restaurant. 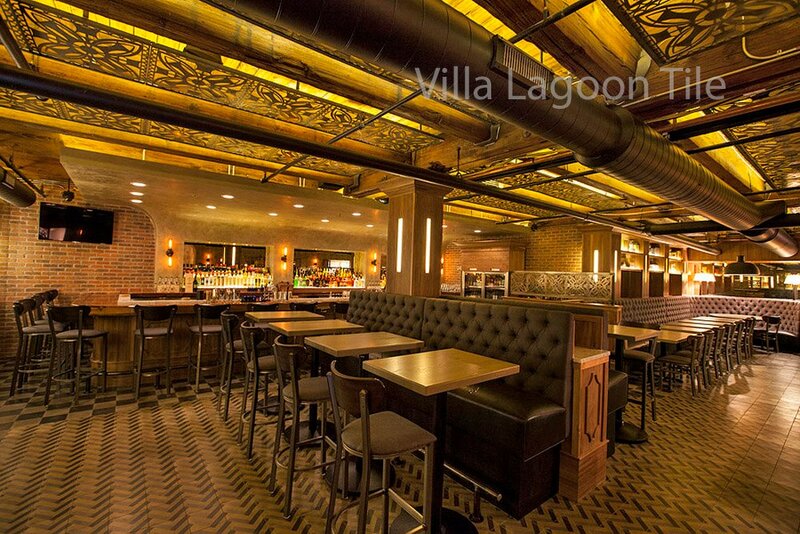 It is still under construction, but we know we will have finished project photos in a few months. 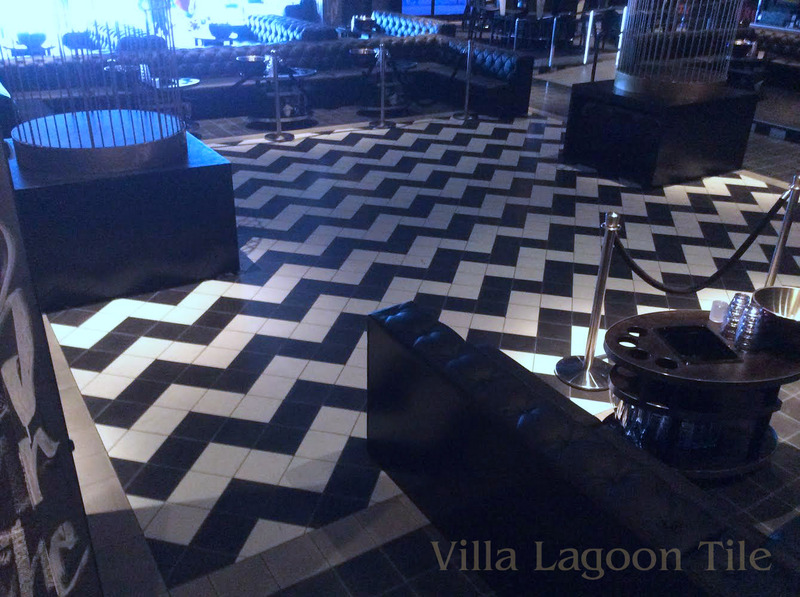 The floor will amaze you. 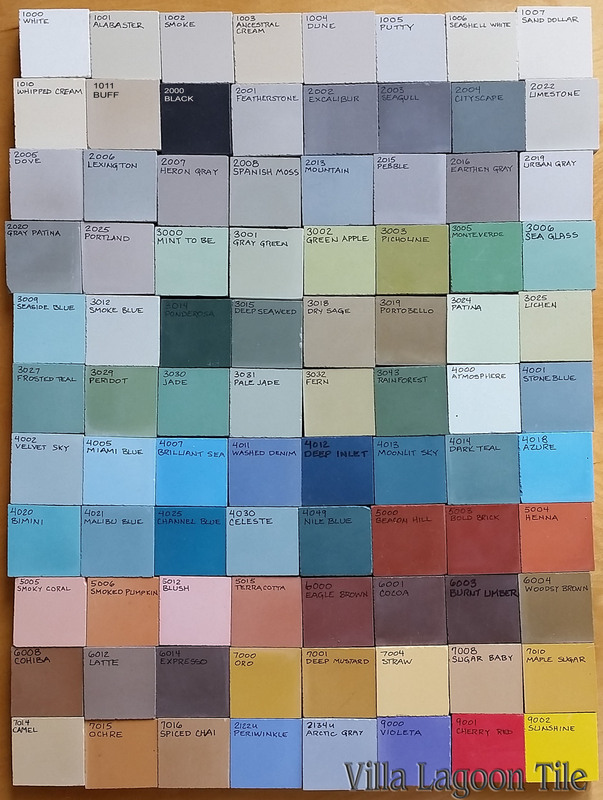 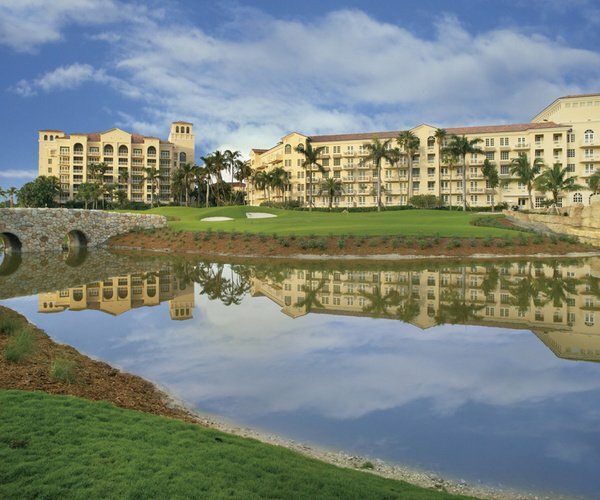 If your project calls for new or unusual colors, just ask, there is a really good chance we can achieve your desired hues just as we did for this special Disney job. 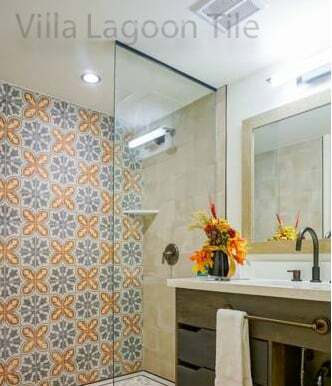 Villa Lagoon Tile’s current complete standard colors are shown below. 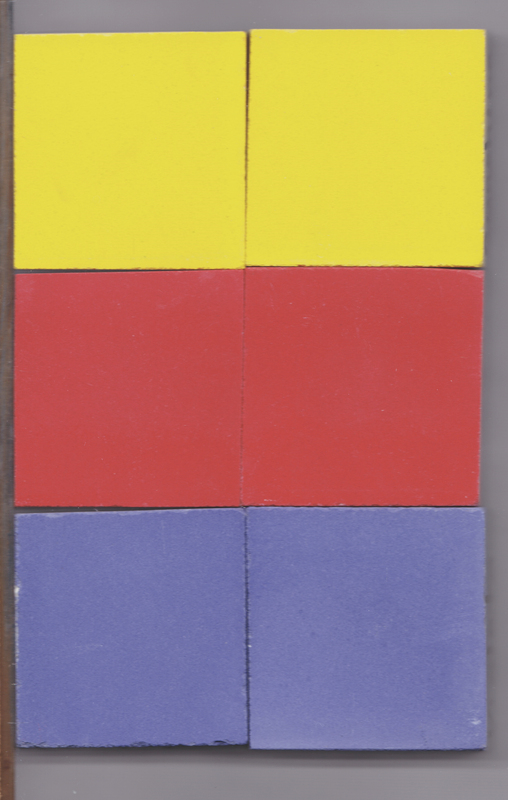 Click the image to see it gigantic in a new window. 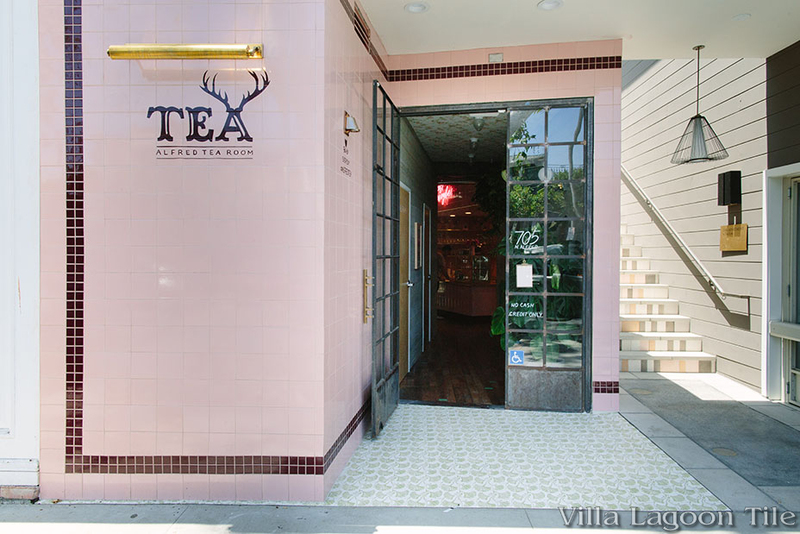 Alfred, the well known brand of LA coffee shops has opened a new tea shop in Melrose Place with the most relaxing decor. 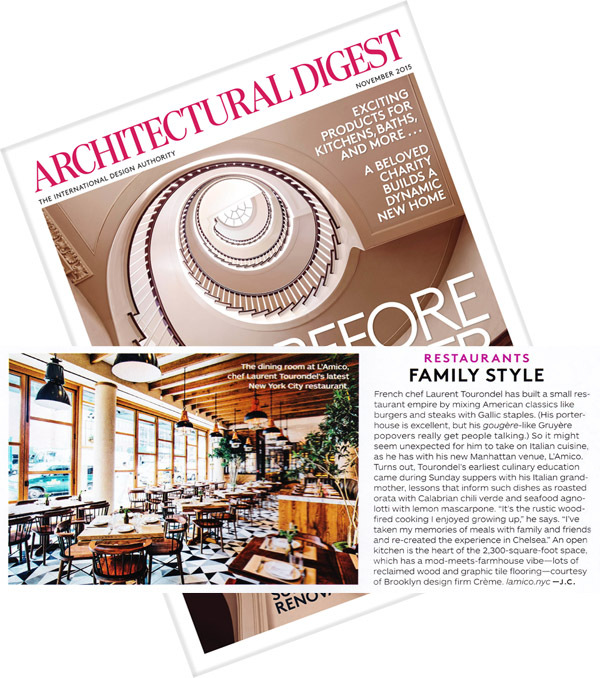 Read about it in Hollywood Reporter. 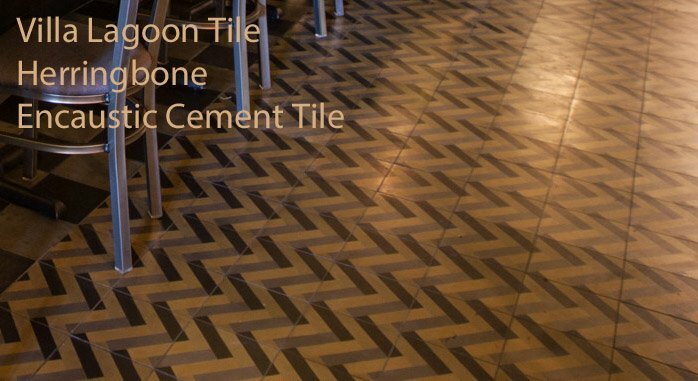 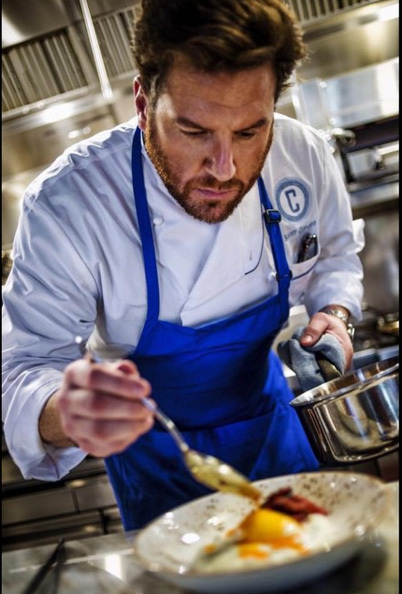 Owner/ designer Joshua Zad came back to us once more for the perfect tile for his vision for Alfred Tea Room. 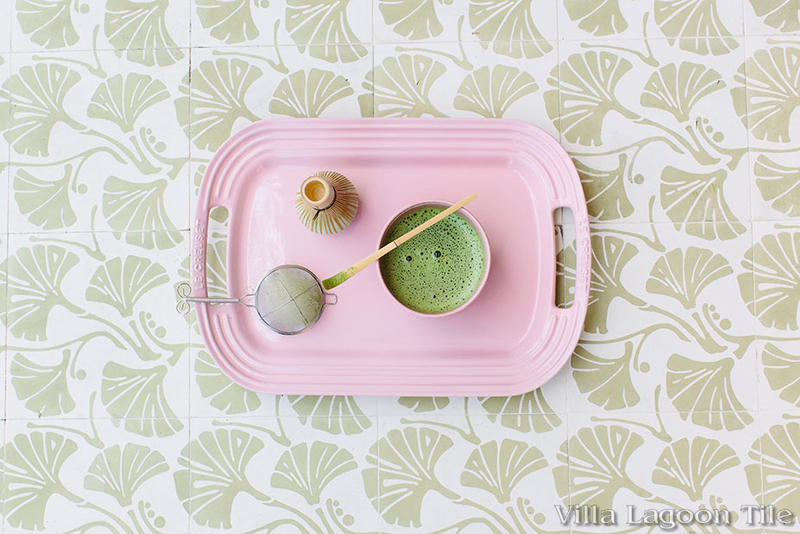 Designer Melissa Adams at Villa Lagoon Tile came up with this soothing, fun fantasy vine exclusively for Villa Lagoon Tile and it is a lovely compliment to the pink decor in the new Alfred Tea Room. 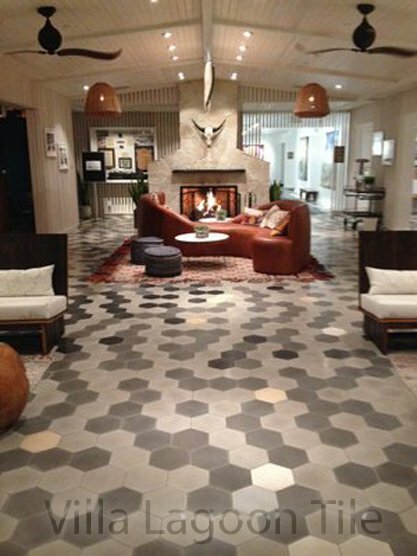 Cement tile in France –Is Cement Tile Durable ? 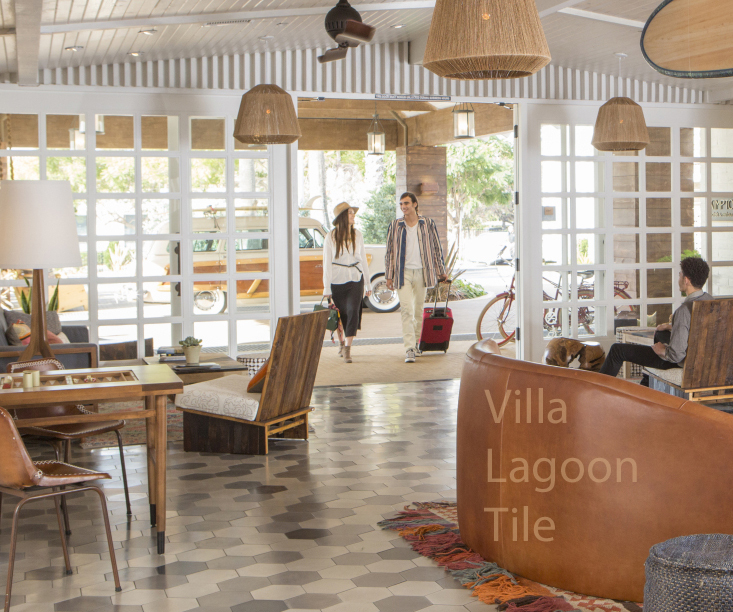 We are frequently asked if cement tile are durable. 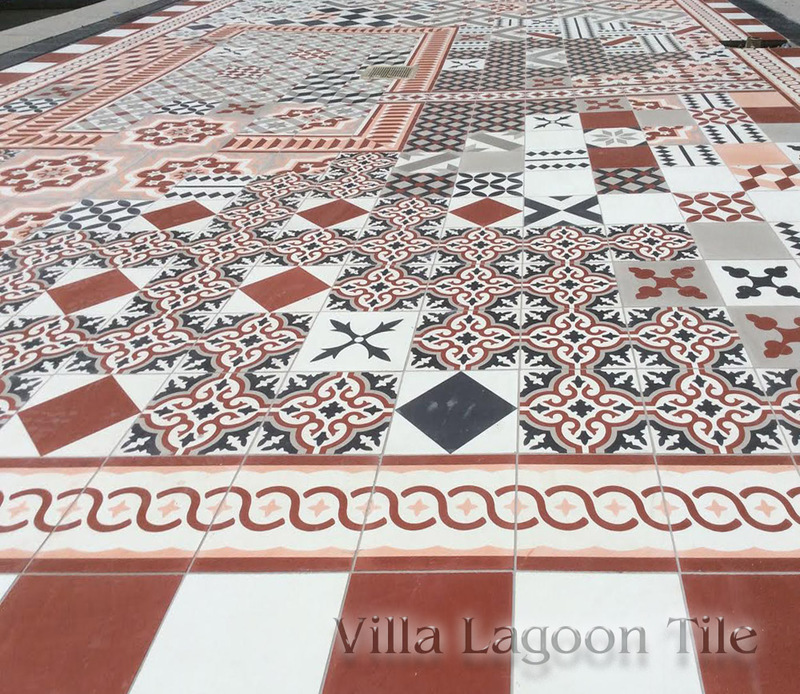 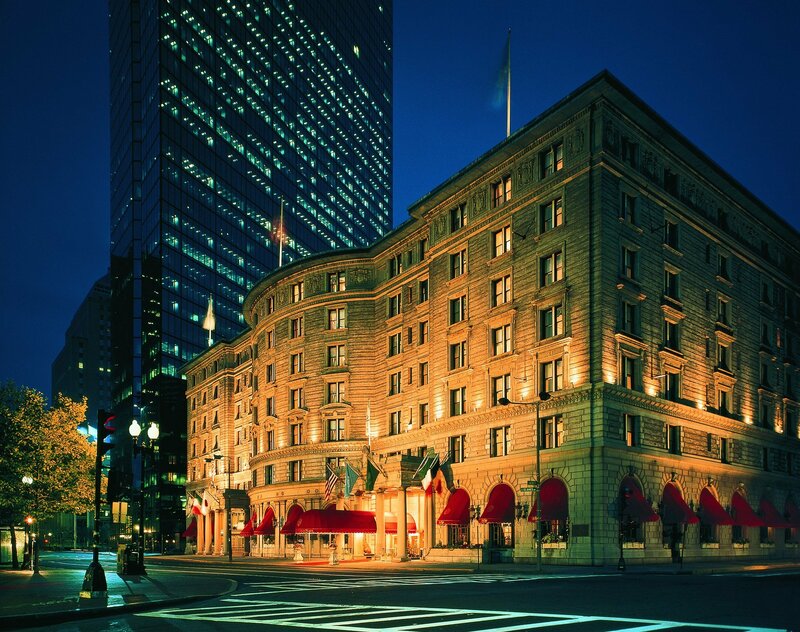 In general terms we always say “yes”, and tell clients about the many installations over 100 years old and still in service. 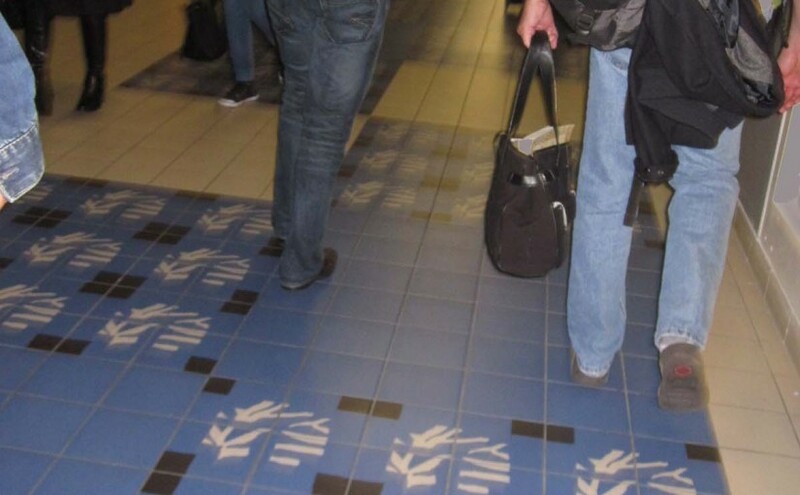 Not so long ago Dave and I were passing through the PARIS CHARLES DE GAULLE airport and immediately upon disembarking the airplane, we were walking over colorful cement tiles in the concourse. 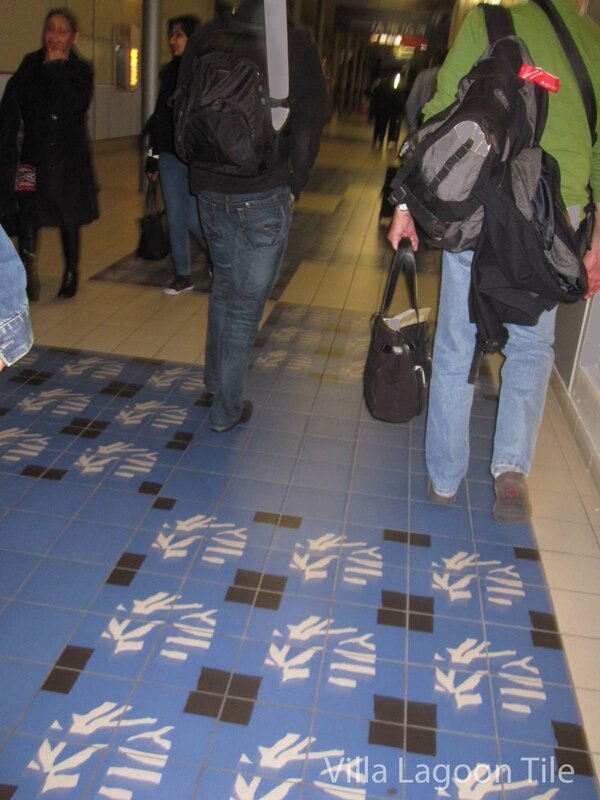 Now, where in the world is there more foot traffic than a big international airport ? 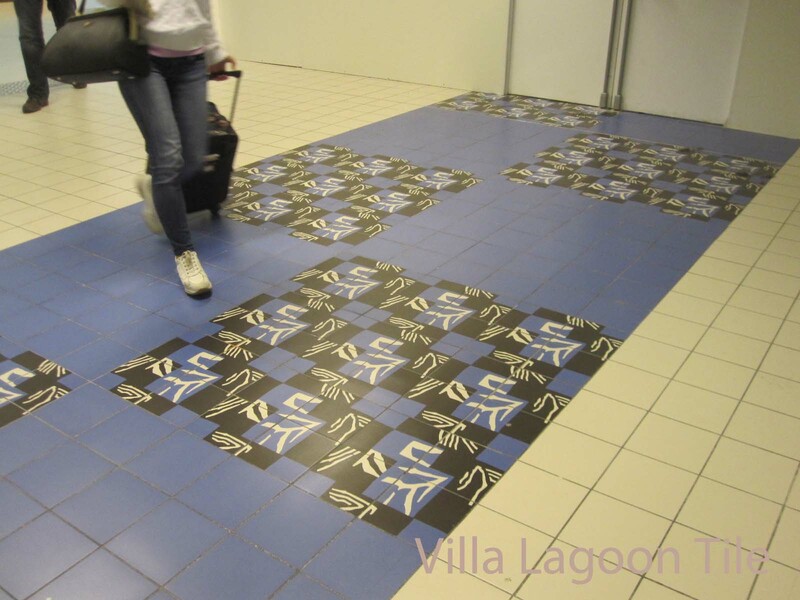 And these tiles look really good considering all the suitcases and strollers rolling over them daily. 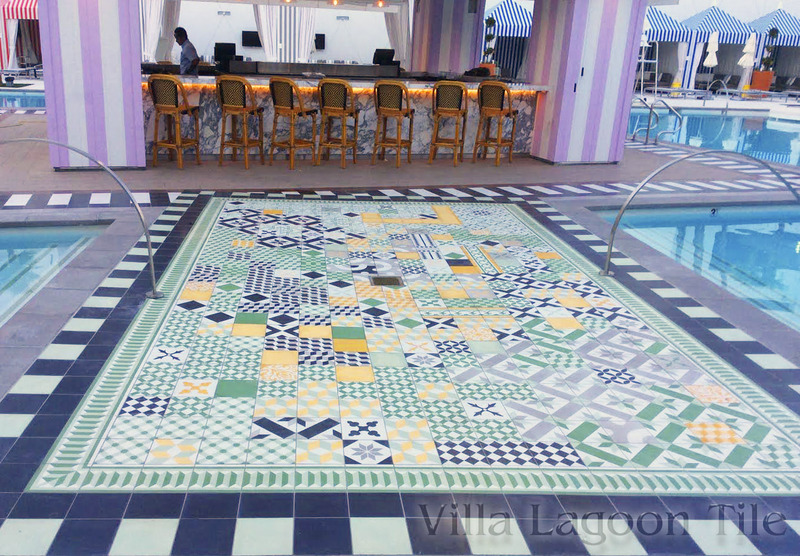 These energetic abstract patterns were a delight after a long airplane flight. 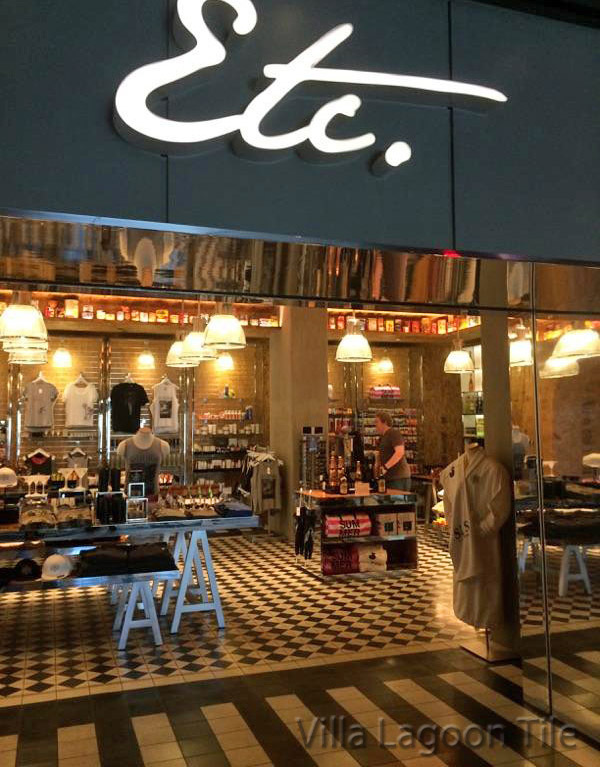 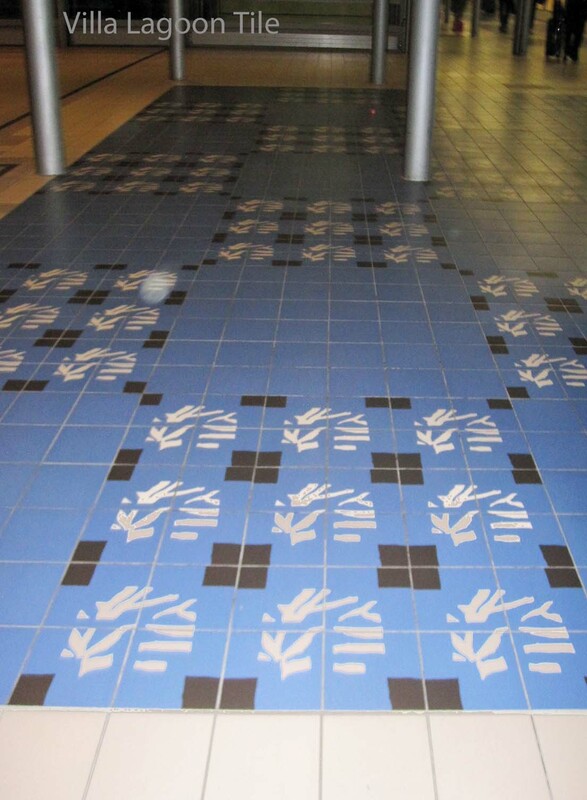 We think the cement tile installation in Paris’ Charles DeGaulle Airport in Paris are a testament to the durability of well made cement tiles. 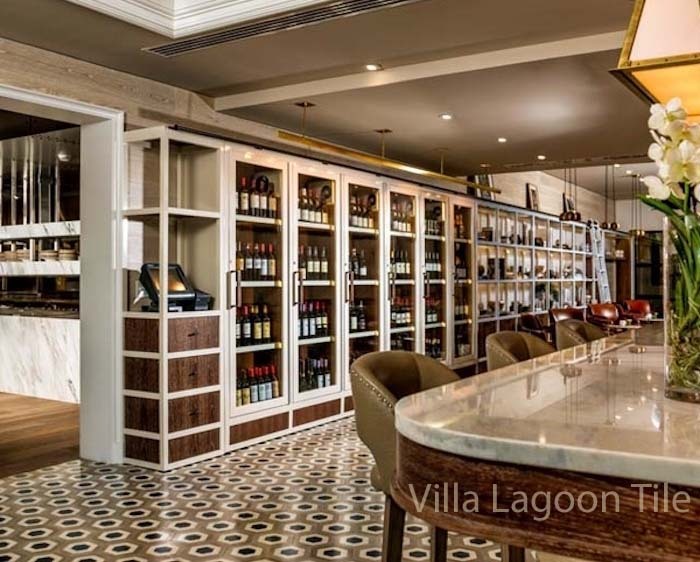 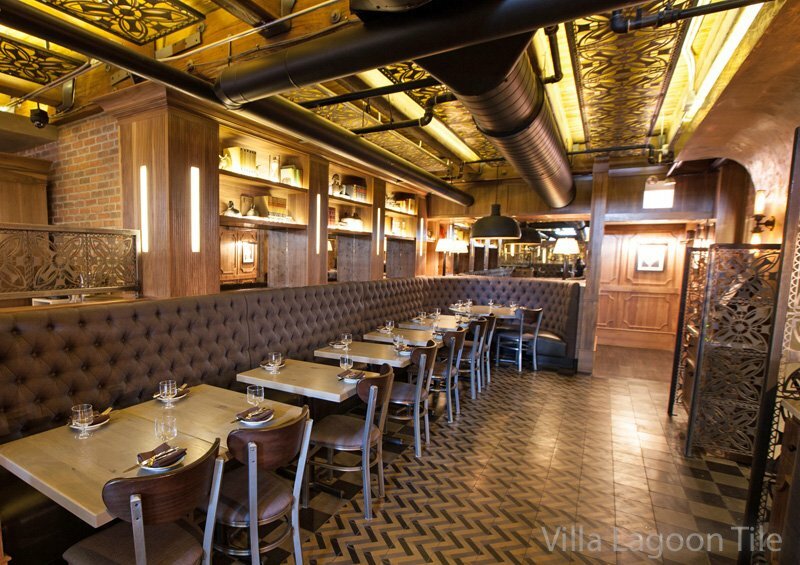 The Franklin Room continues the trend of bringing back Chicago’s history of neighborhood taverns, but with a classy, upscale, decor which includes a entire floor of Villa Lagoon Tile. 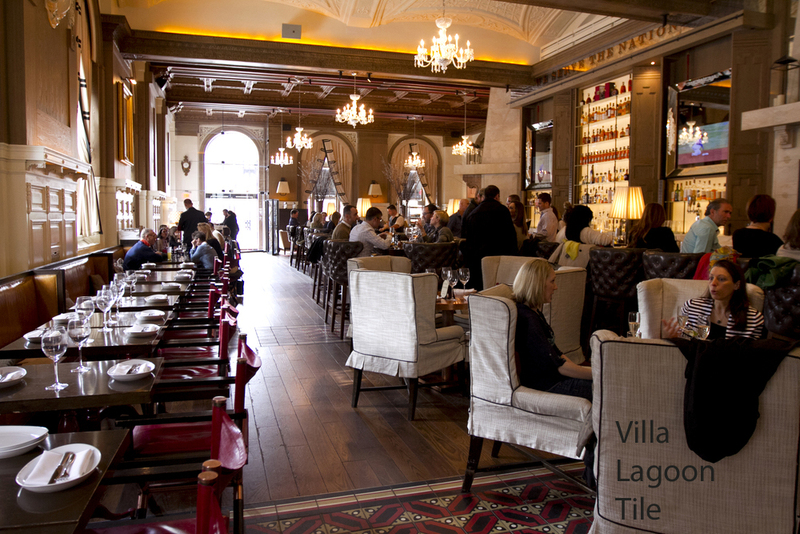 This lively lunch and dinner spot sports expensive bourbons in cages and an emphasis on great “pub grub” and serving liquor neat. 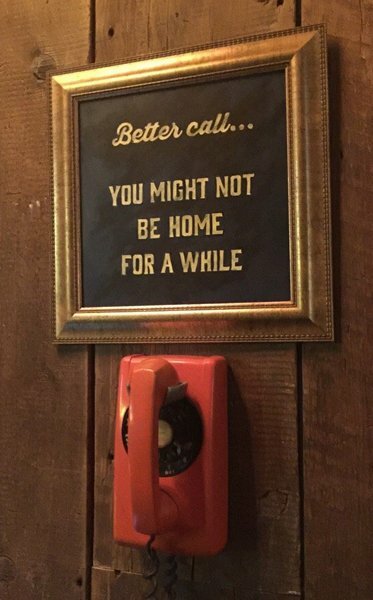 Ladies and Gentlemen are welcome…so says the sign at Chicago’s new pub/ tavern/bar/restaurant The Franklin Room. 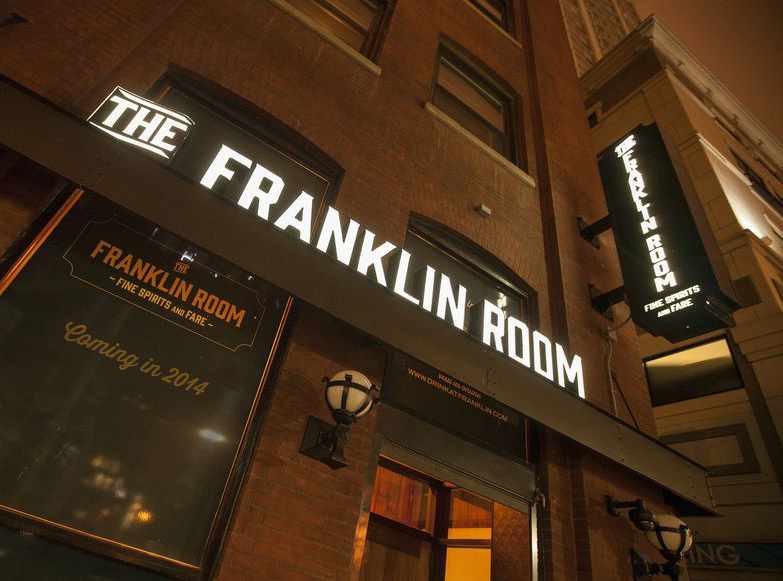 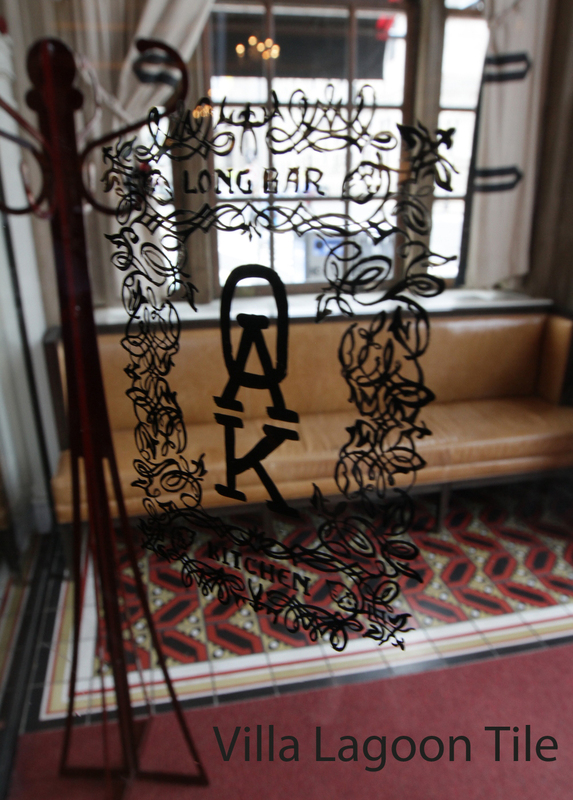 The Franklin Room is a proper city tavern and urban speakeasy located in the popular River North neighborhood. 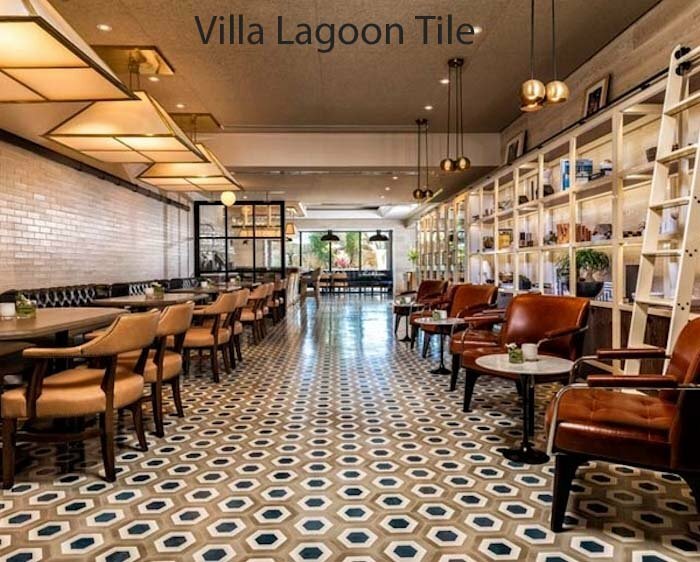 Described by Google as “Creative, wide-ranging American menu & brown booze, sake & tons of beers in a subterranean space” and we would add “sporting a handsome hand crafted herringbone tile floor from Villa Lagoon Tile”. 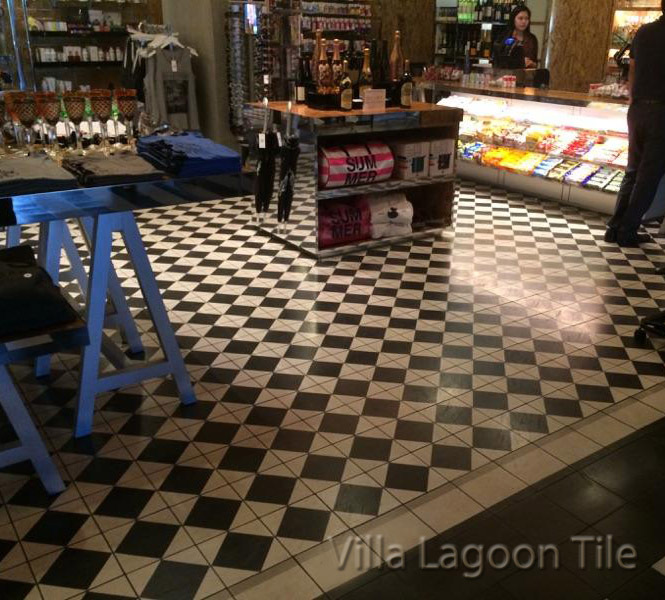 In areas around the entrance and the bar a coordinating checkerboard pattern is made from two shades of VLT’s solid color cement tiles. 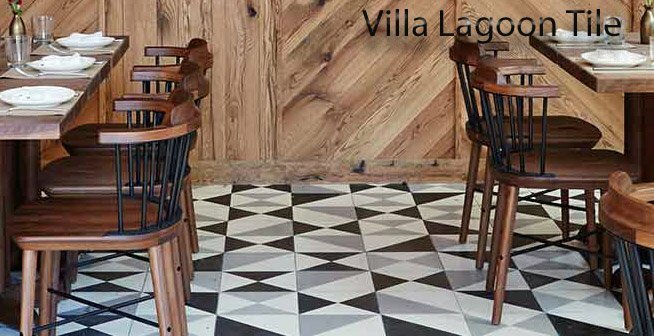 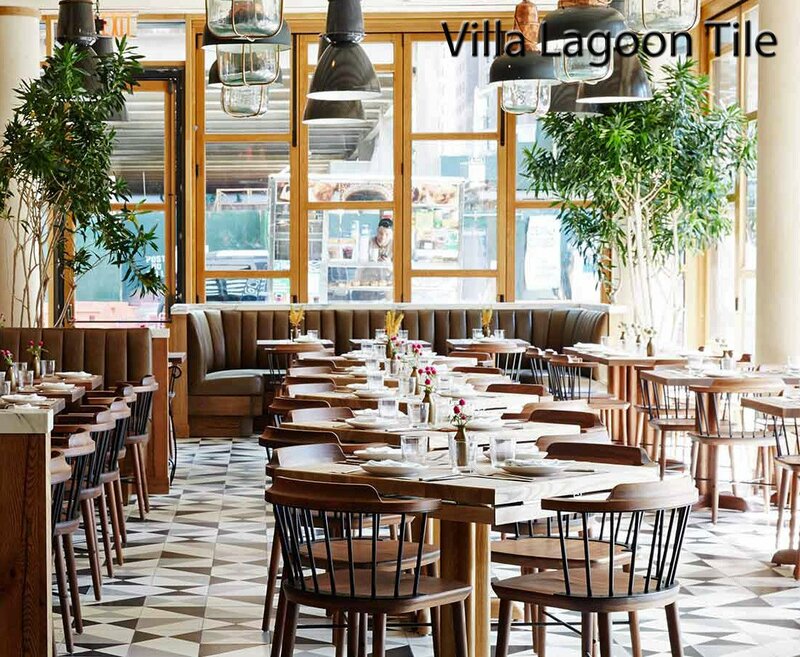 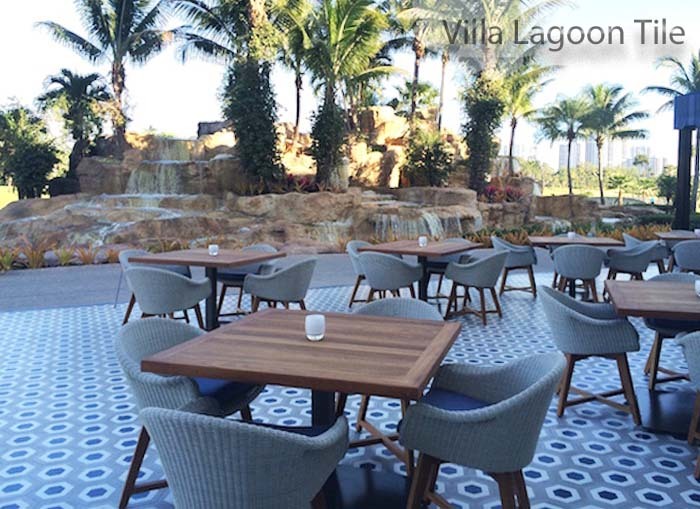 With such a wide expanse of richly colored and patterned cement tiles it is easy to see how custom cement tiles can really contribute to creating a special atmosphere in a restaurant or bar.